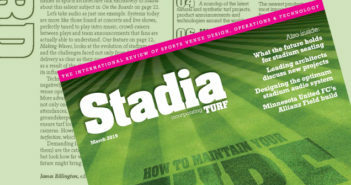 Turf Nation is the leader in stadium grade synthetic turf surfaces and stadium surface conversion strategies. It matters what you play on. 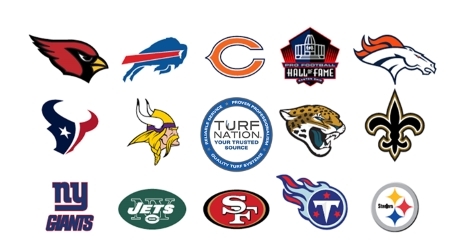 The team at Turf Nation is directly responsible for manufacturing some of the most prominent synthetic turf sports fields, including the last four NFL Super Bowl synthetic turf surfaces (2013/2014/2017/2018). 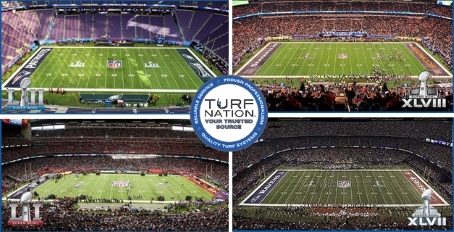 Turf Nation manufactured the synthetic turf surface utilized for the 2018 NFL Super Bowl at U.S. Bank Stadium in Minnesota (also home to the Minnesota Vikings) – making it the 4th time in 6 years that a surface manufactured by Turf Nation was featured in the NFL’s biggest game. Turf Nation is a leading manufacturer of high quality and premium performance synthetic turf systems. 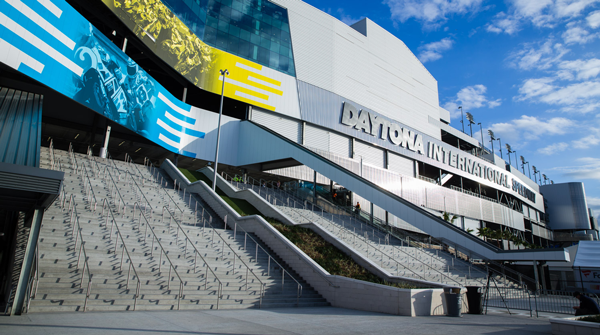 Turf Nation manufactures synthetic turf systems for use in a variety of sporting events, including football, lacrosse, baseball, soccer, field hockey and rugby. 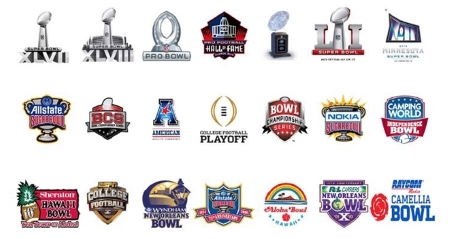 Users that play and/or practice on turf manufactured by Turf Nation range from professional franchises (12 NFL Teams), collegiate programs, major arena leagues to local high schools and municipalities. 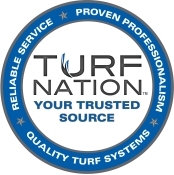 Turf Nation has an unparalleled reputation for quality and is a trusted source within the synthetic turf industry.